The Attitude Era lives on! And is The Shield fracturing? 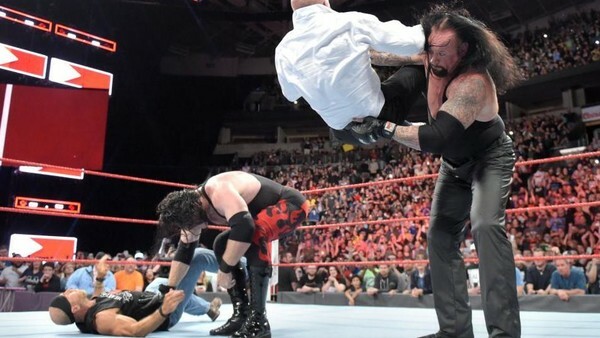 The hard sell for WWE Super Show Down was in effect Monday night, with three big matches getting plenty of show time to promote themselves. Whether the Australian show is a success or is anything more than a glorified super house show in another country is another question. 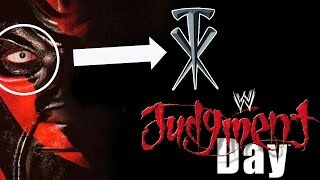 And we closed Raw with a hard sell for the “Last Time Ever” match between Triple H and Undertaker, along with Shawn Michaels and Kane cluing us in on what could be coming after Saturday’s event. Along the way, we got some other meandering matches that were a true mixed bag. Raw certainly wasn’t a barnburner, but it was good enough to get the job done.